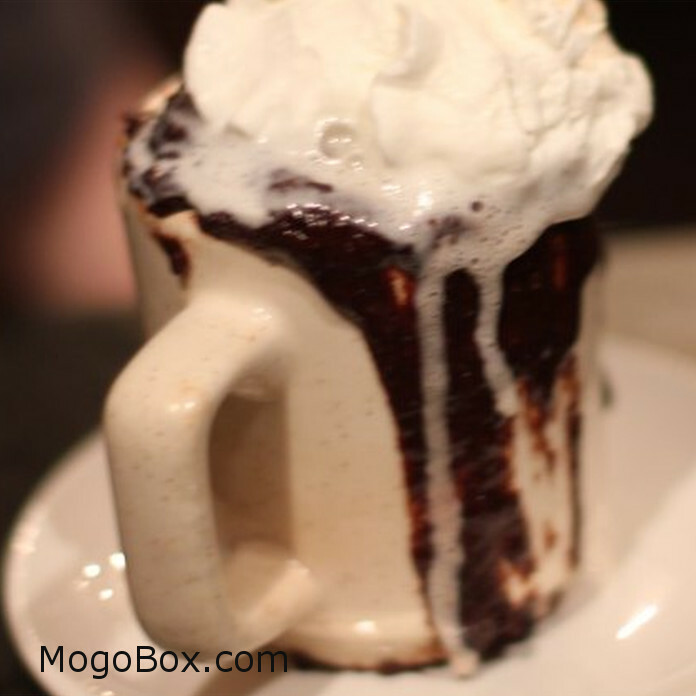 MogoBlog MogoLicious Tasty Tip of the Day: A chocolatey fun mug cake to whip up with the kids in minutes. Whisk together self-rising flour, sugar, Nutella, cocoa powder, milk and oil, and an egg. Divide into two mugs and microwave for 90 seconds or more if needed. This entry was posted in MogoBlog, MogoLicious and tagged #MogoBlog, Chocolate Cake, MogoBox, MogoLicious, Mug Cake, Nutella, Nutella Cake.